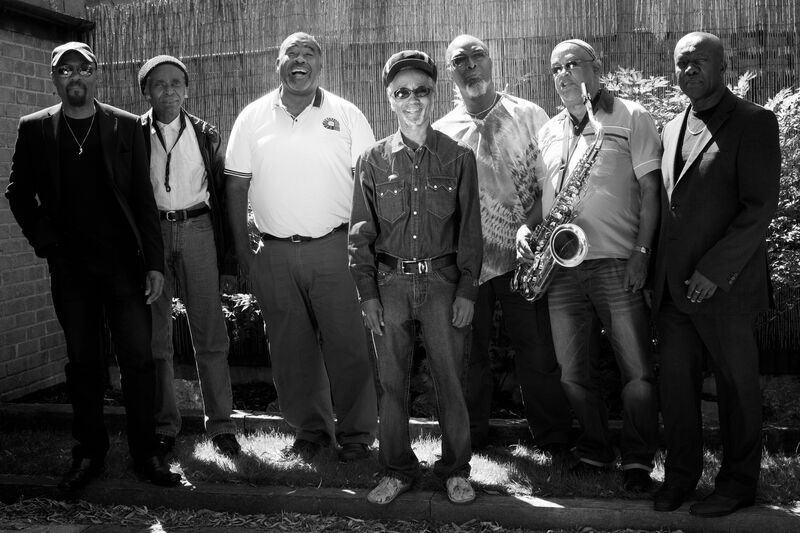 After a few false starts, pioneering London funk band Cymandé finally reunited in 2014. Following a series of gigs and 2015’s A Simple Act of Faith, their first album in 30 years, Cymandé will perform at Ronnie Scott’s this April. With their roots in various corners of the Caribbean, their black British ‘nyah-rock’ was markedly different to that of their funk brothers across the Atlantic; perhaps this difference helped tracks like ‘Bra’ and ‘Dove’ (off their self-titled 1972 debut LP for Janus Records) become b-boy classics in the hands of DJs like Kool Herc and Grandmaster Flash. They were heavily sampled in hip-hop, most famously by De La Soul. Two LPs produced by John Schroeder – who discovered the group rehearsing in a Soho club in 1971 – followed their debut, and the group’s legendary status was furthered when tracks like ‘The Message’ and ‘Brothers on the Slide’ became anthems on the 1980s rare-groove scene. Everyone from Soul II Soul to Incognito trod the path first walked by Cymandé more than 40 years ago.